Planning for your family’s future after you’re gone is an extremely important task from a legal point of view but also as a responsible citizen. If you take the time now to make a legally binding will, you can save your family enormous stress and money in what will undoubtedly be a difficult time for them. Brygel Lawyers can advise you in regard to preparation of your will. 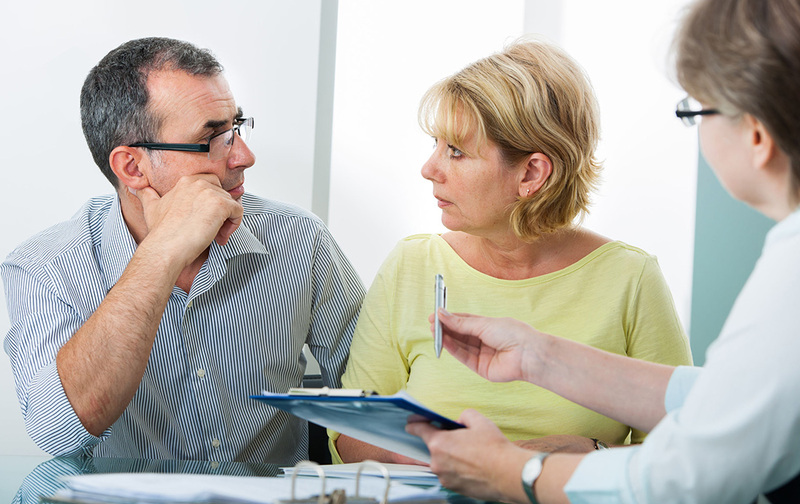 At the same time as considering your will, we strongly recommend that you also put in place plans in the event of any future incapacity through Power of Attorney documents. This will ensure that if you become unable to make decisions about your finances, medical treatment or living arrangements, then the person or persons whom you trust to make these decisions on your behalf can do so unhindered. By putting binding power of attorney documents in place now, you will allow for a smoother transition of your affairs if you “lose capacity” and most importantly, reduce the unsavoury prospect of family conflict amongst those who are closest to you. If you have been chosen by a family member or friend to be the executor of their will, this means that you have been given responsibility to manage their estate according to the terms outlined in the will and to protect their assets under the various laws that govern estate administration in Australia. We can assist you with advice and all legal obligations. Left out of a Will? Invalid Will? If you have been left out of a will or you believe that the testator lacked mental capacity, you may be able to take action. No two cases are the same – please contact us to discuss your circumstances and we will advise if you may have a course of action. Contact us to find out more or to chat with an experienced estate solicitor in regard to your particular circumstances.